Located along the Ribeirao Arrudas River and surrounded by sprawling mountains, Belo Horizonte is the capital city of the state of Minas Gerais in southern Brazil. Home to a mixture of contemporary and classical architecture, most notably the Pampulha Complex, the city is also famed for hosting the 2014 FIFA World Cup. It’s a popular tourist destination year-round. Cheap flights to Belo Horizonte are now available for a limited time only, so book your flight today and prepare to be amazed at the creative landmarks and vibrant culture of this friendly city! Belo Horizonte is home to Tancredo Neves International Airport (CNF), a 40-minute drive from the city centre. Experience the vivacious spirit and flavoursome heritage of the local Brazilians, evident in their music, festivals and hearty cuisine. Boasting their love of football, food and fiestas, it’s easy to get enraptured in this passionate city. Explore the fusion of ‘classic meets contemporary’ architecture, particularly in the square of Praca da Liberdade. The city’s main attractions of the Pampulha district and Sao Francisco de Assis Church are must-sees! 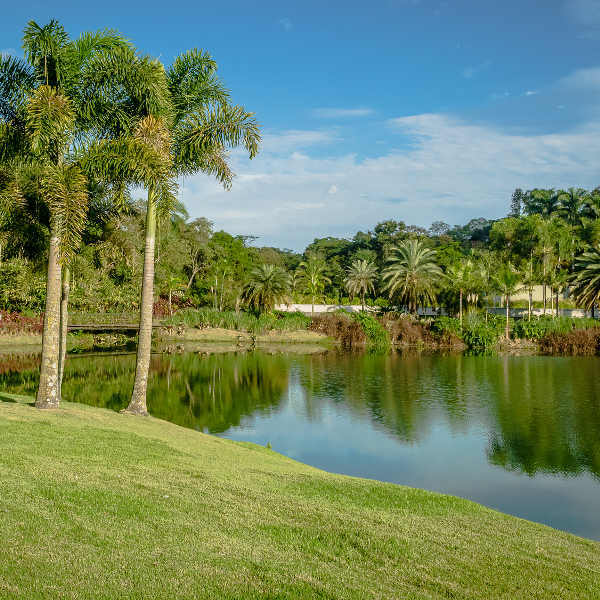 Escape the bustle of the city and enjoy the plush parks and ecological gardens, featuring pretty water features, sprawling greenery and even zip-lining to keep the whole family entertained! Belo Horizonte experiences cool, dry weather between April and September, making this period an ideal time to visit. 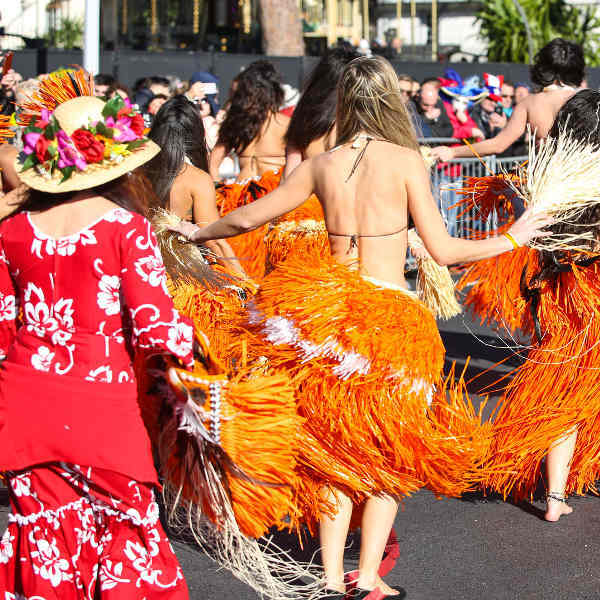 The famously-celebrated Carnival takes place in April and May, when accommodation rates and crowds are at their peak. Wait for the festival flurry to quieten down and go between June and September, when rainfall is at its lowest and you can take full advantage of the beautiful outdoors. Surrounded by rolling mountains and natural parks, the city of Belo Horizonte is the capital of the Minas Gerais state in Brazil. Founded by Portuguese explorers, the city developed into a rich hub of agricultural, mining and industrial activities. Today, it is a trendsetter in the arts, science and food industries, with major festivals and a mix of classic and contemporary landmarks drawing tourists to the city. 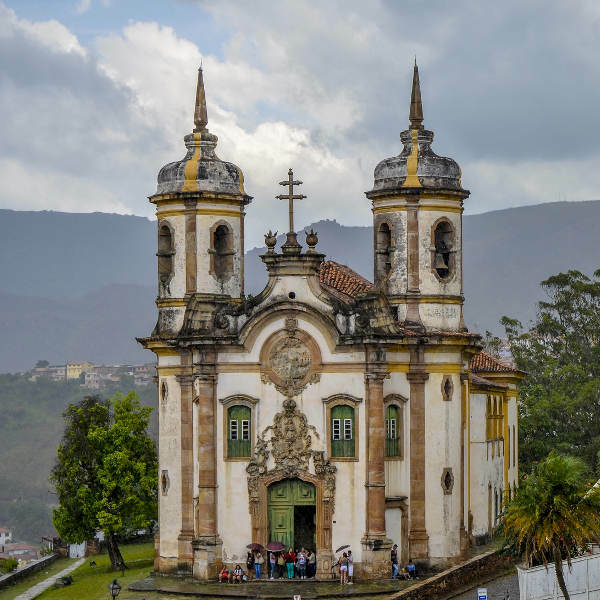 Take a walk through Pampulha, a 1940s neighbourhood showcasing some architectural highlights of modern-day Brazil, including the Sao Francisco de Assis Church. The famed Tenis Club and Mangabeiras Park are not to be missed, while the Museum of Arts and Crafts houses interesting collections. See the historic State Government Building and other 19th century buildings in Prace da Liberade. The city boasts spectacular panoramic views from the Alta Vila Tower, where the rolling hills and mountains stretch far back into the horizon. Parque Municipal is a green oasis, complete with lagoons where you can rent a boat and cruise along the water. Museu de Ciencias Naturais displays exhibits of whales, molluscs and other forest animals. Shopaholics will love BH Shopping, one of the oldest shopping centres in town. For a more traditional experience, head to Mercado Central, where you can pick up fresh cheeses, meats, souvenirs and more. Compare several airlines, and book your cheap flights to Belo Horizonte online at Travelstart! Belo Horizonte is regarded to be safer than other major cities, like Rio. Brazil does have large signs of poverty and petty crime is not uncommon, especially towards tourists. It is not advisable to carry large sums of money or visible electronics when walking around – be discreet. Keep money and passports securely zipped in a traveller’s purse or locked in your hotel safe. Tap water provided by COPASA is regarded as safe to drink, though most tourists prefer bottled water. Always check the colour of the water and ensure the seal is not broken to avoid consuming bootleg bottled water. Do not walk the streets at night, rather use a taxi. Should you require medical assistance, you can go to the free public clinics called “posto de saúde” where some of the nurses may speak a little English. Private hospitals usually provide faster treatment and you can pay in cash or through travel insurance.